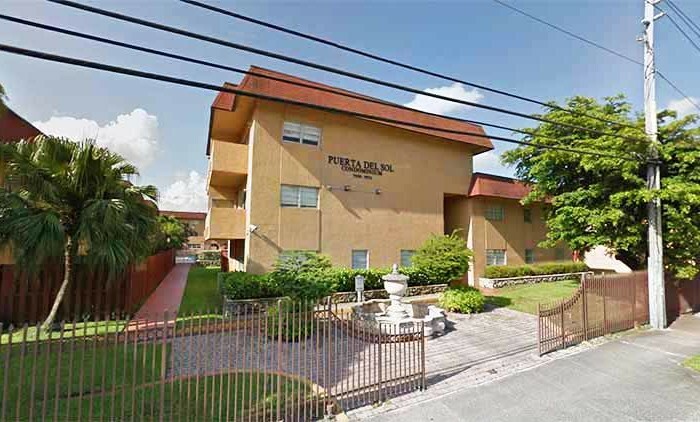 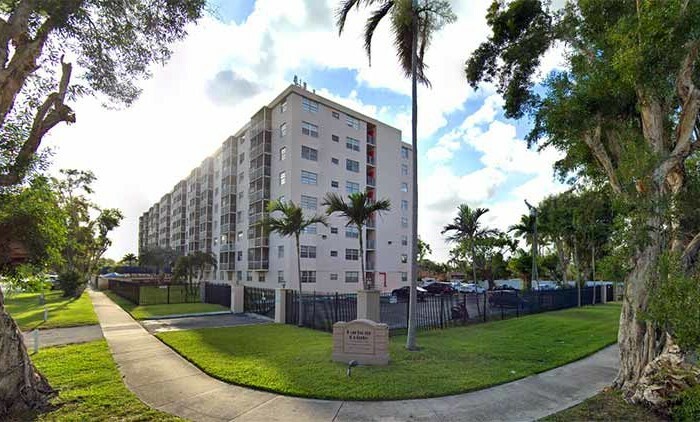 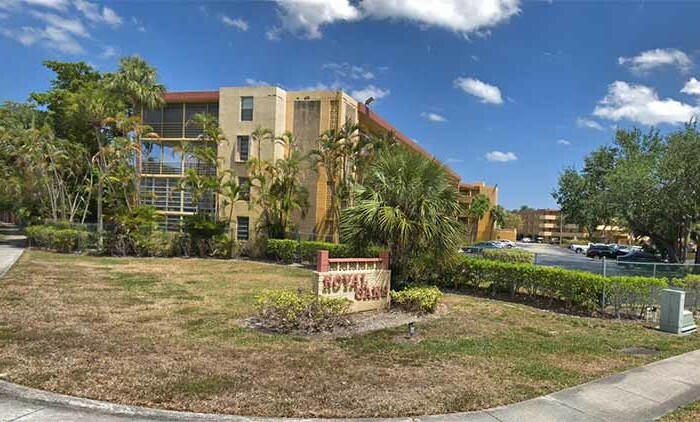 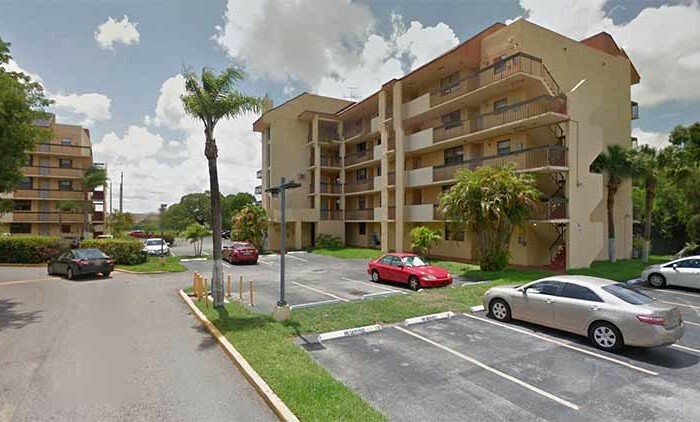 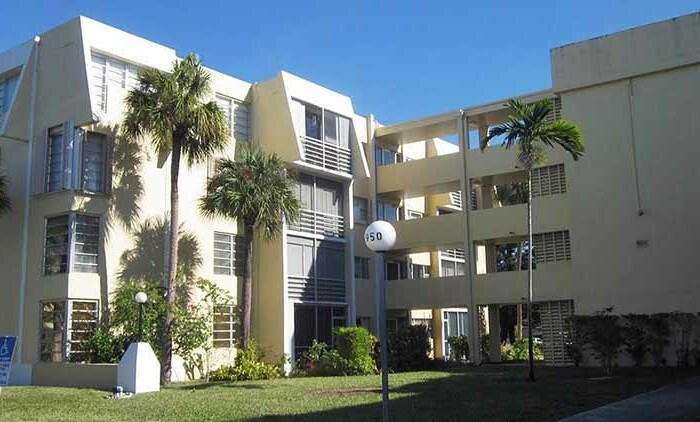 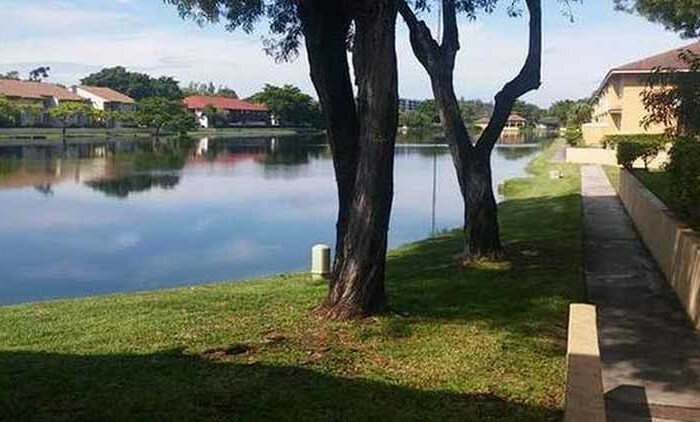 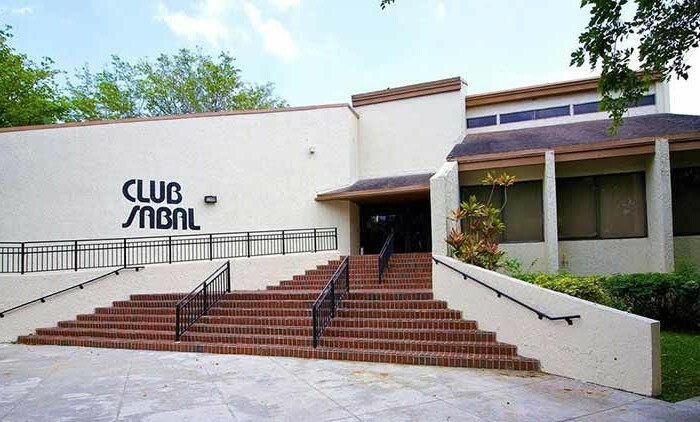 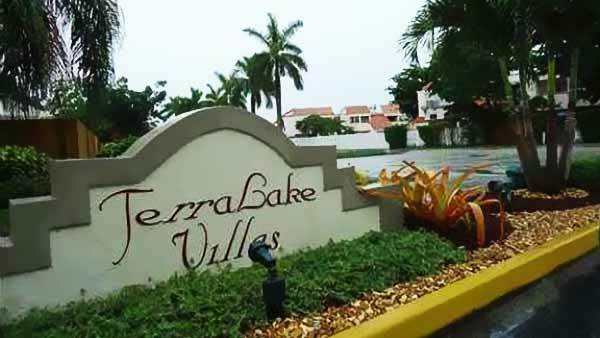 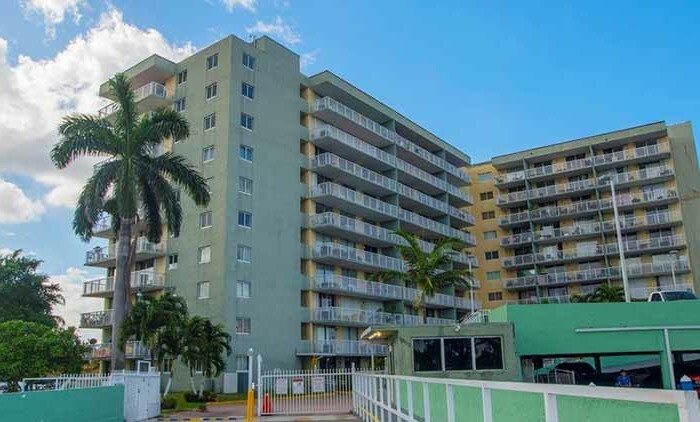 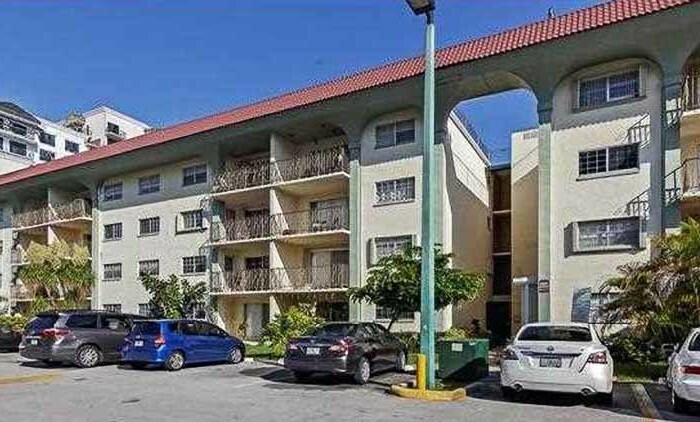 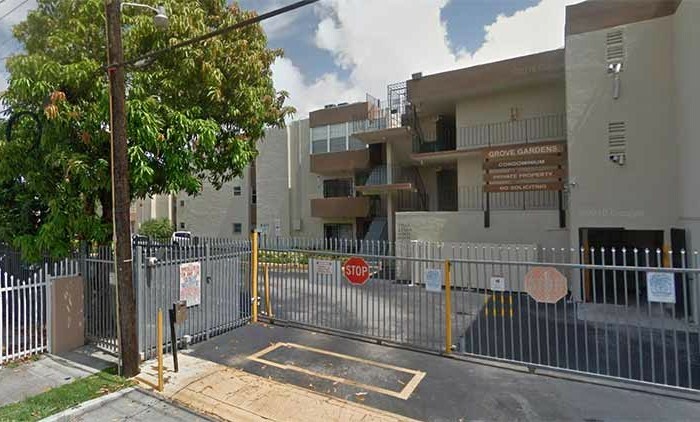 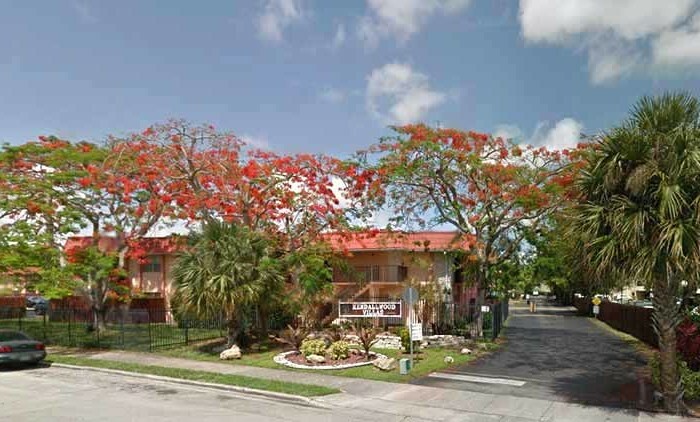 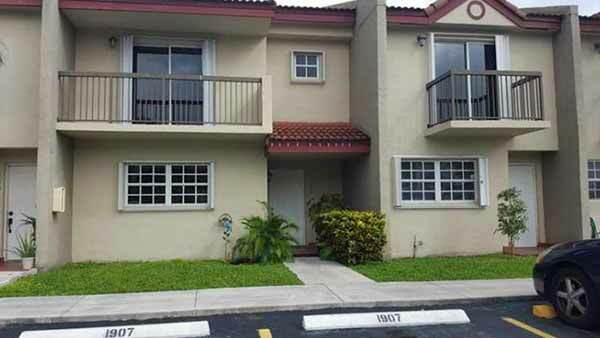 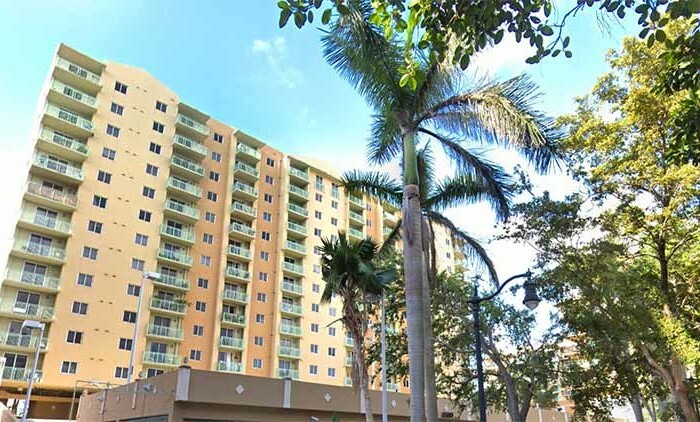 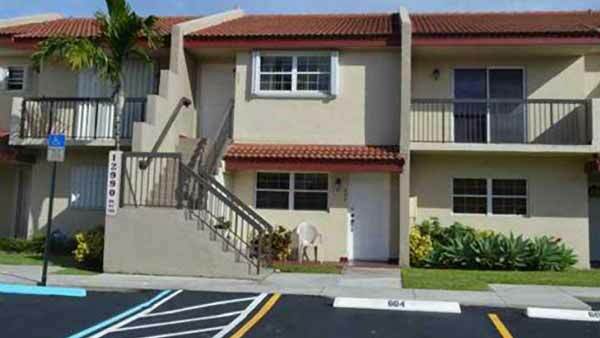 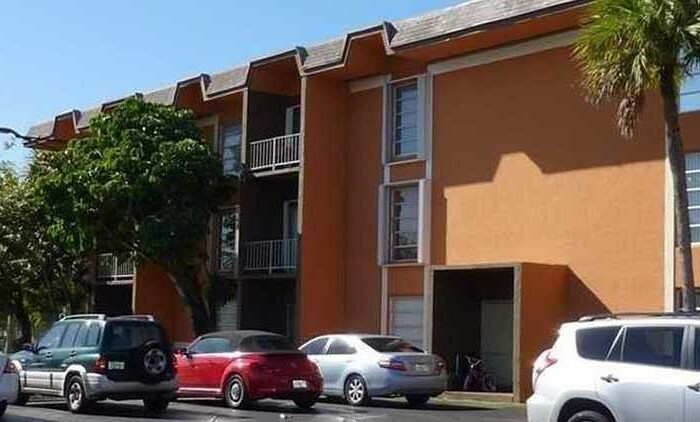 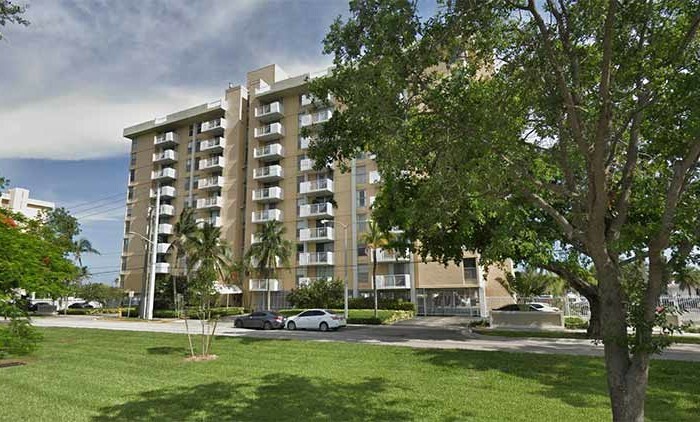 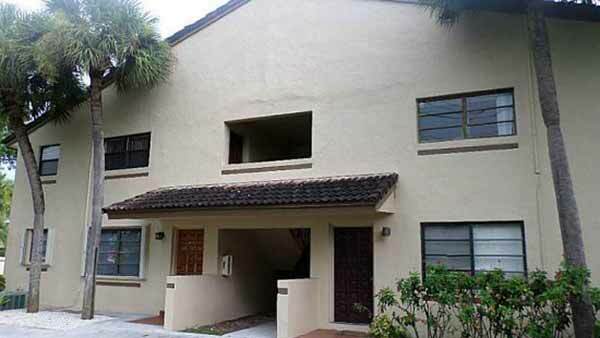 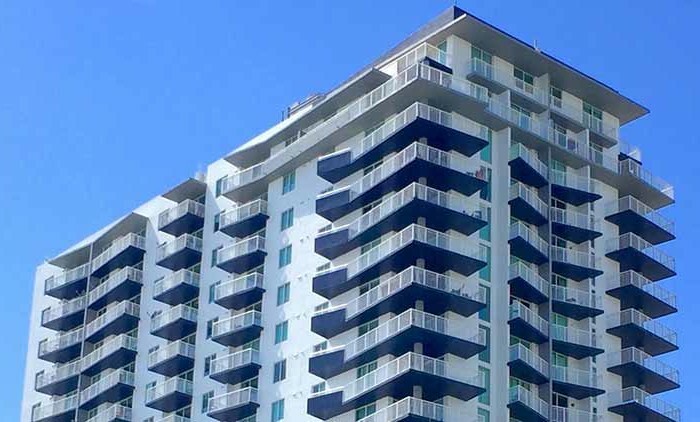 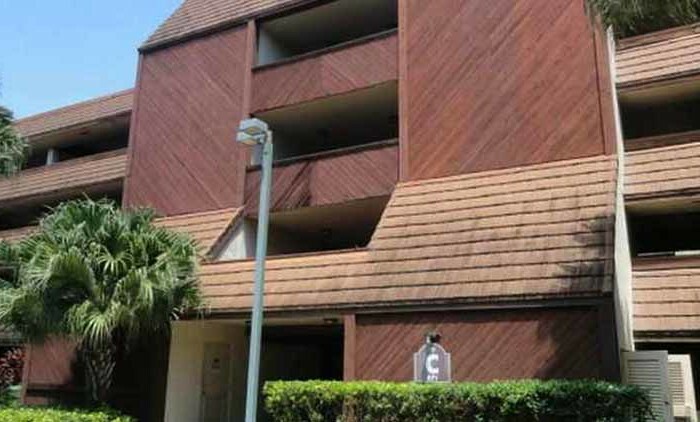 Built in 1988, Terra Lake Villas is a 231 unit condominium located in the Kendale Lakes (N of Sunset Dr.- E of SW 137th Ave) submarket in Miami, Florida. 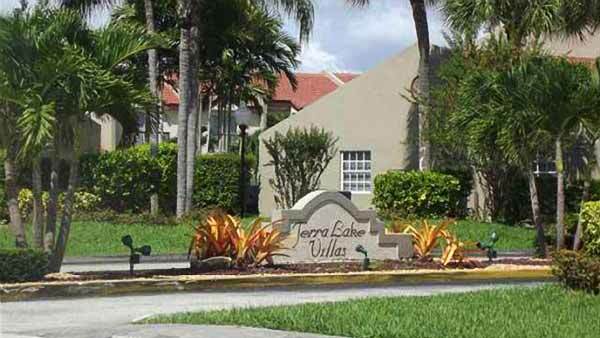 Terra Lake Villas is a neighborhood in Miami, Florida. 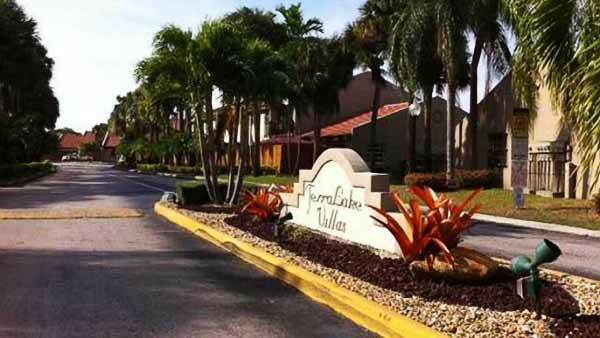 Terra Lake Villas mostly features cozy homes that are competitively priced. 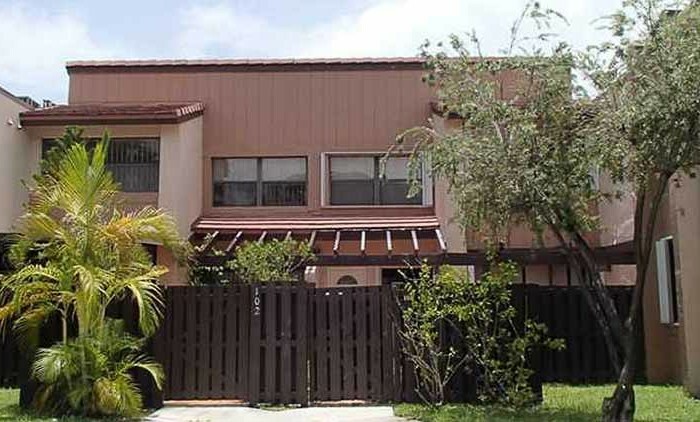 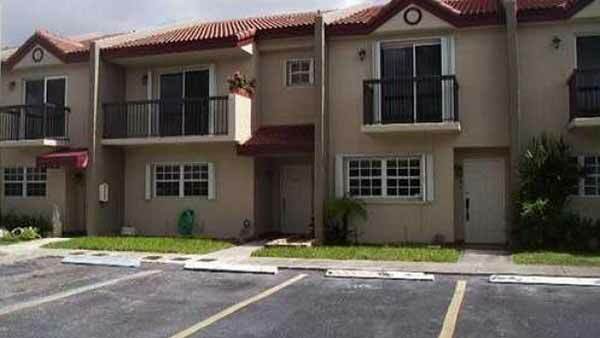 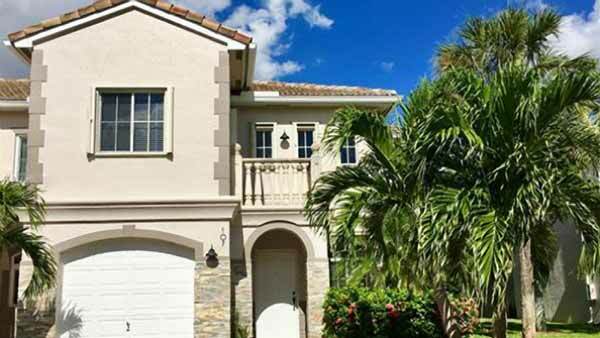 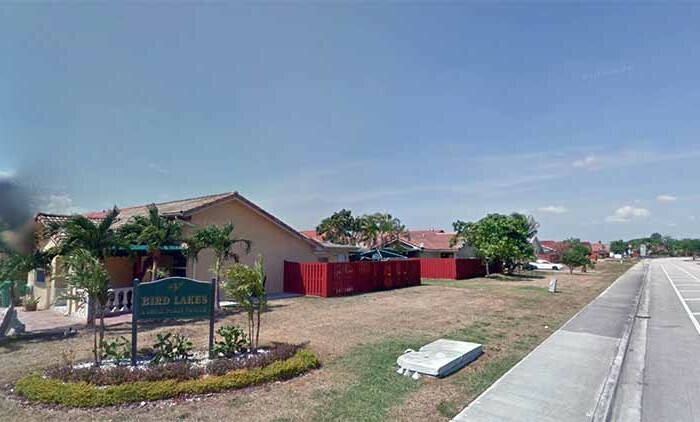 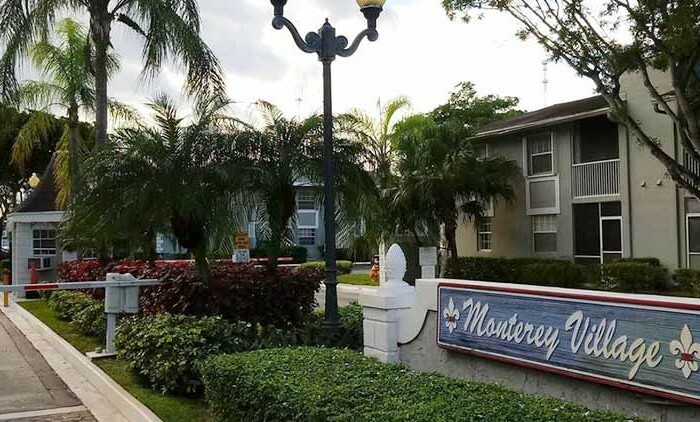 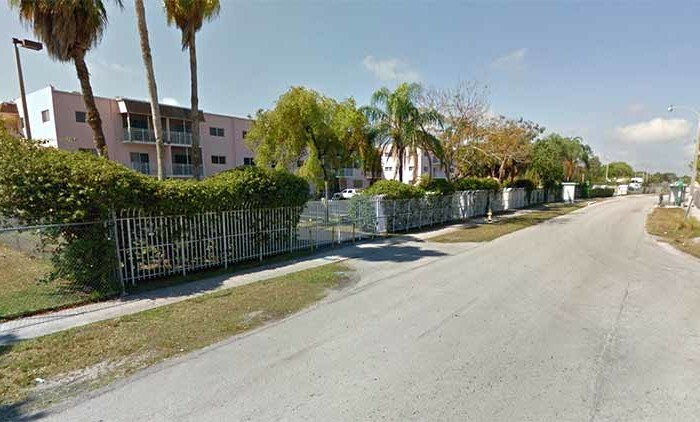 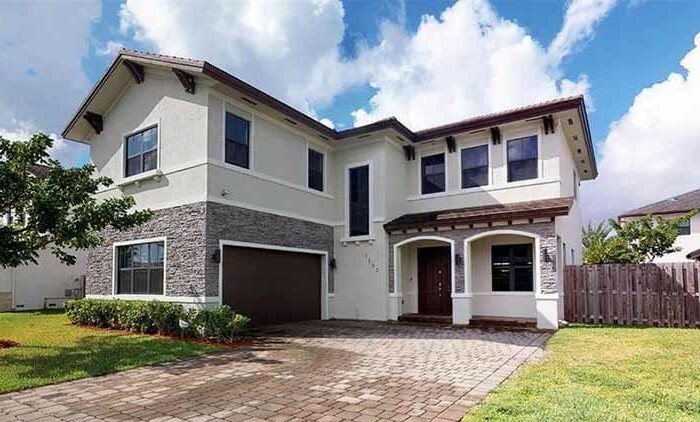 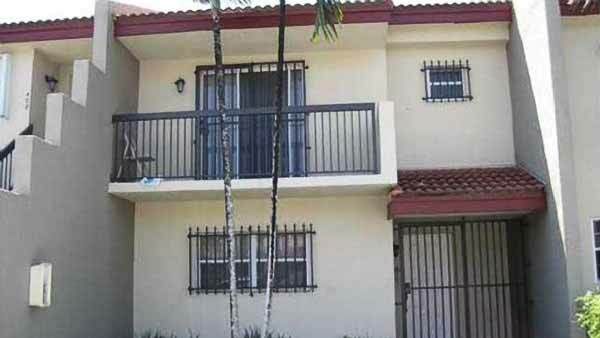 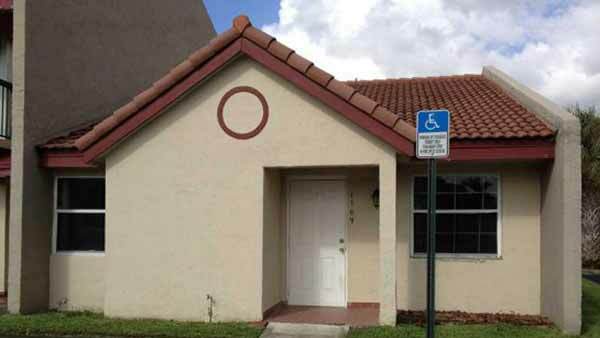 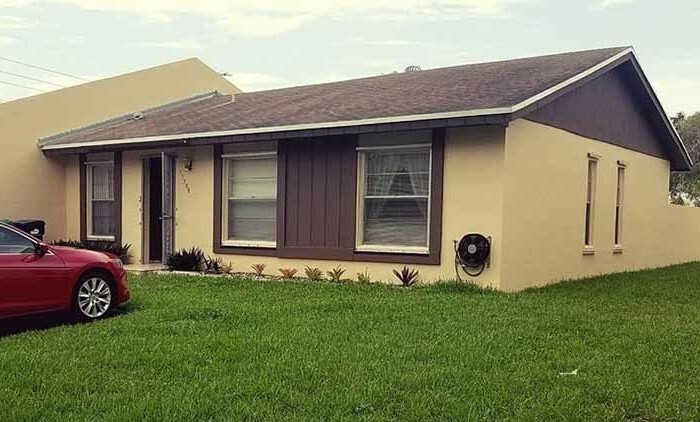 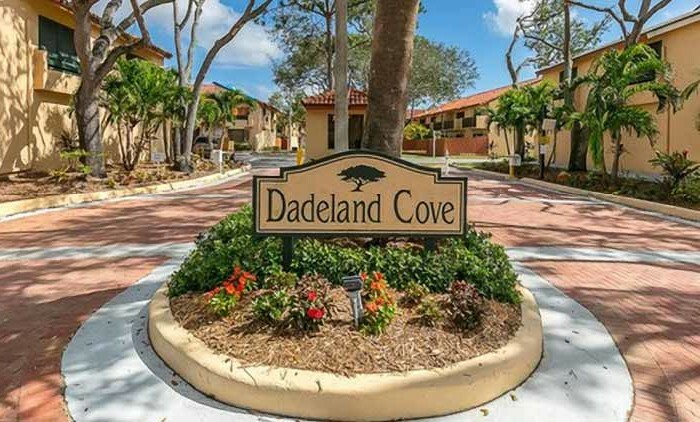 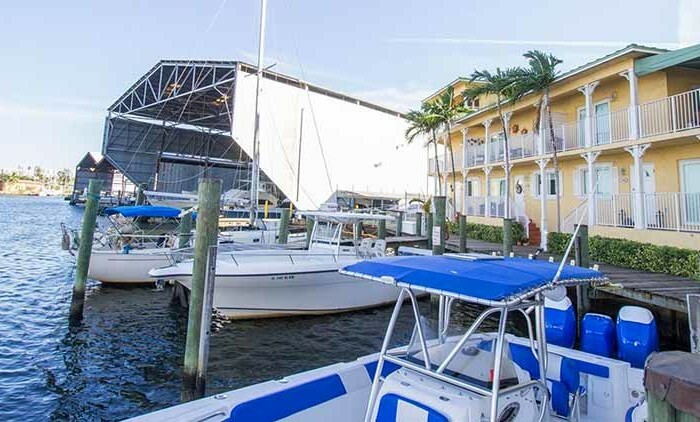 This is a well-established community that continues to attract interest from buyers looking in the Miami area.